Opportunity knocks on this rare Coquina Key duplex with two bedroom and one bath in each unit - sturdy construction with concrete block construction and terrazzo floors throughout. 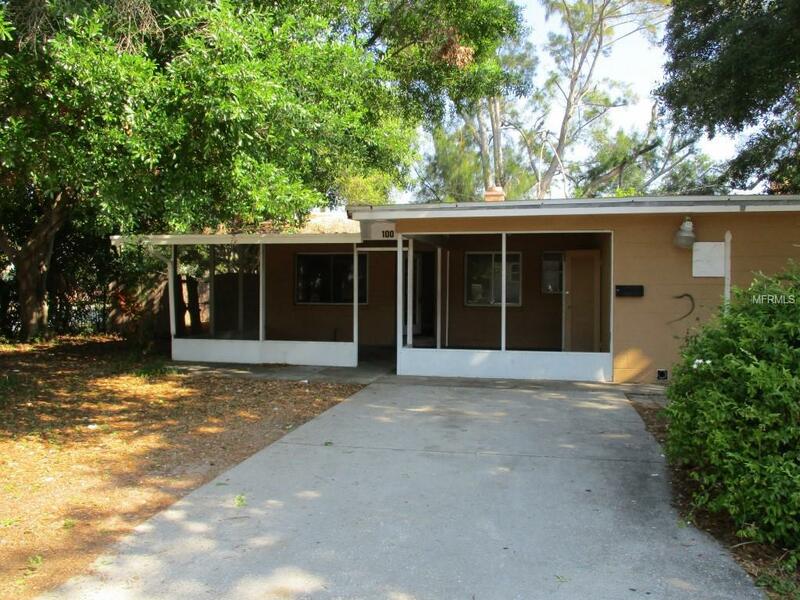 Both units have private yards - one unit with front porch and the other with a carport. This has the potential to be a revenue enhancer with great location and new homes being built nearby. Don't wait on this one see it today and submit your highest and best offer before it is too late! !